Through our 24/7 support we will ensure your business experiences less downtime. 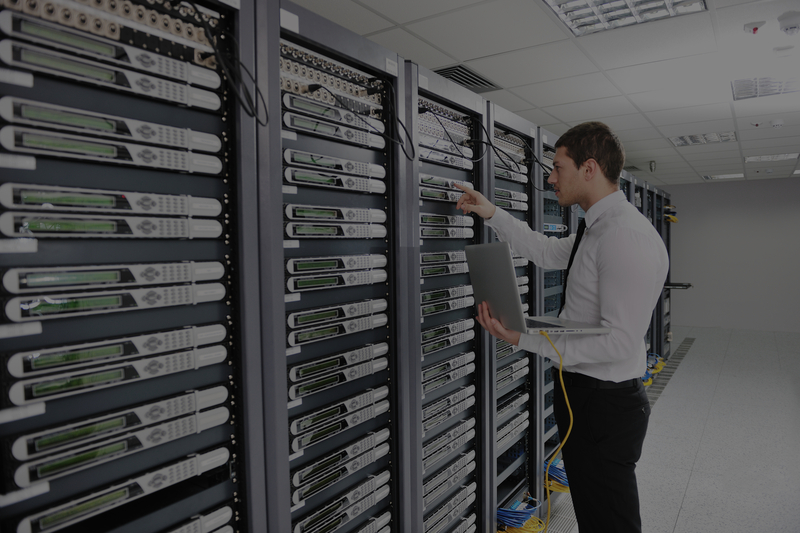 With our support services, our highly talented and experienced team become your IT Department, working tirelessly to identify and rectify issues before they become a problem. Lifecycle management for Server, Networking and Security device s is provided for by proactively monitoring alerting and managing infrastructure 24x7x365. Archive emails and documents in their original state – in a central, tamper-proof store – to help with compliance, e-discovery and internal investigations. Protects servers, PCs and laptops on the move, from websites pushing malware, phishing sites, proxies, spyware and adware, botnets, and SPAM.